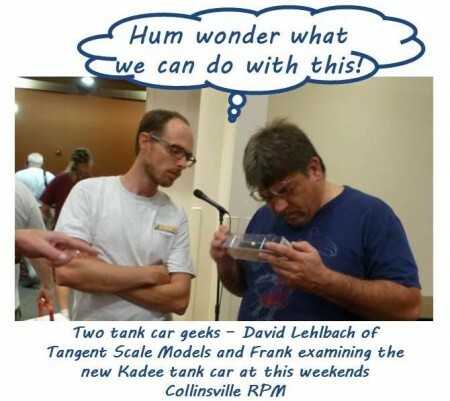 The recent St. Louis RPM event was a blast! I’ll have a report here soon. Check out the photo spread from the event.